The�Agilent 6420A triple quadrupole LC/MS�System is designed to offer superb sensitivity, in a reliable, robust, single point of control of partnered LC/MS and�HPLC systems. 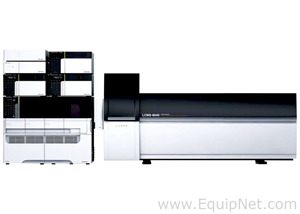 Built with state of the art components and orthogonal ionization technology, this triple quad LC/MS is low cost to operate, and offers a fast solution for simultaneous quantifying, screening and confirming analyses using triggered MRm, as well as dynamic multiple reaction monitoring. 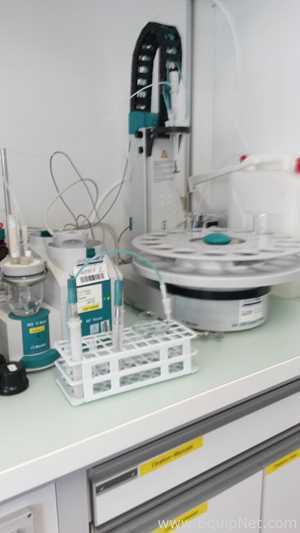 The MRM function of this triple quad LC/MS helps users avoid false positives with confirmation of compound identification, and reports high sensitivity on each ion transition acquired. 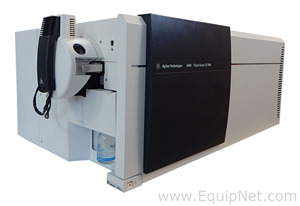 The Dynamic MRM function groups MRMs in a time window instead of individual segments and has the ability to quantify up to 4000 compounds, giving users more powerful quantitative methods and robust information. 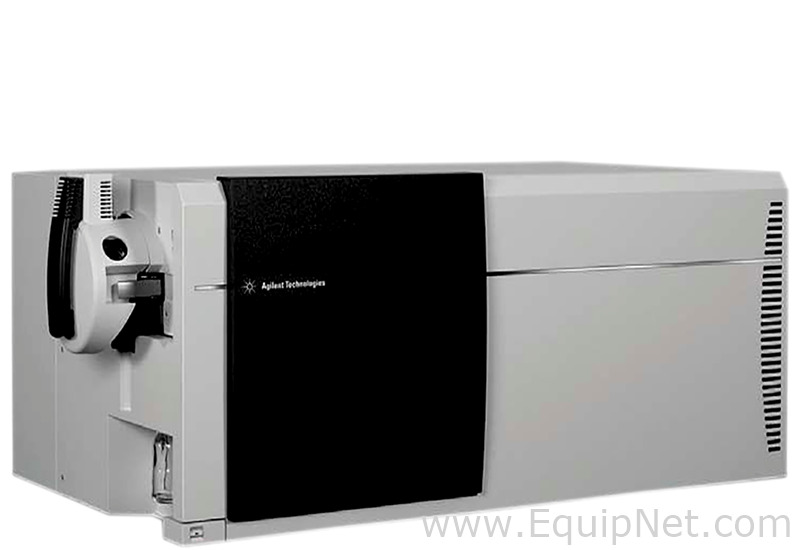 The�Agilent 6420A triple quadrupole LC/MS�System is ideal for fields needing quantitative analysis such as forensics, toxicology, food testing, clinical research, pharmaceutical ADME/DMPK studies, and environmental analysis. 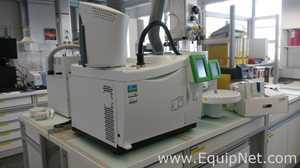 This LC/MS System is also built for round the clock use, to support labs that need to process large numbers of samples. 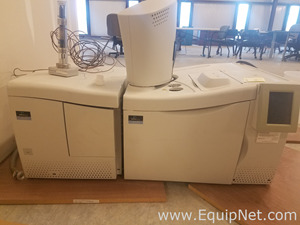 The updated electronics of this LC/MS System gives you high speed data acquisition, and speedy polarity switching for positive and negative ion analysis. 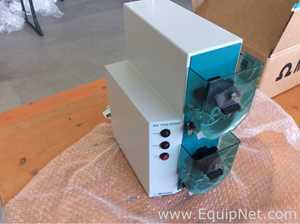 The�Agilent 6420A Triple Quadrupole LC/MS�System is a reliable go to instrument for those laboratories needing standard quantitative capabilities.� This LC/MS System has a hyperbolic quadrupole design, a high-pressure hexapole collision cell with linear acceleration and an off-axis high energy dynode detector.